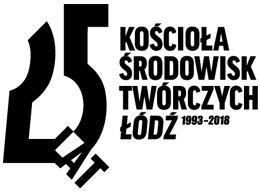 Actor, director, graduate from Kraków PWST, professor at the Warsaw Theatre Academy. He worked at the Theatre of Bogusławski in Kalisz, Teatr Nowy in Poznań and in the team of Janusz Wiśniewski in Warsaw. He made several dozens of creations with many renowned directors, e.g. Izabela Cywińska, Maciej Prus, Piotr Cieplak, Mariusz Treliński, Jan Englert, Jerzy Stuhr. 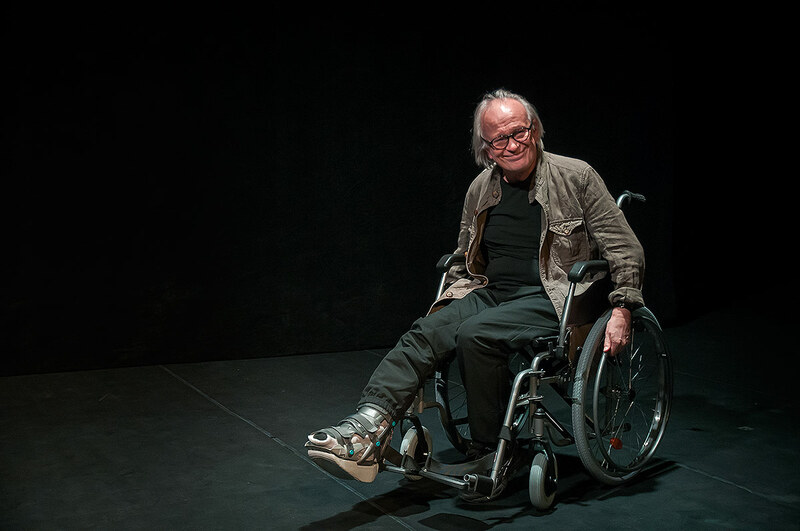 With the team of Janusz Wiśniewski, he received many prestigious awards at some of the greatest theatre festivals worldwide. 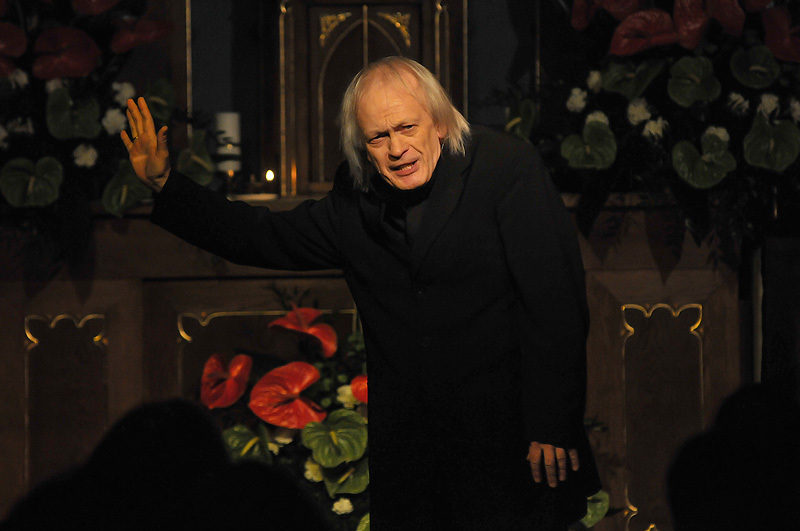 In 2006 he represented Poland at the International Shakespeare Festival in Armenia. He was repeatedly a laureate of One-actor Theatre Festivals in Toruń and Wrocław. 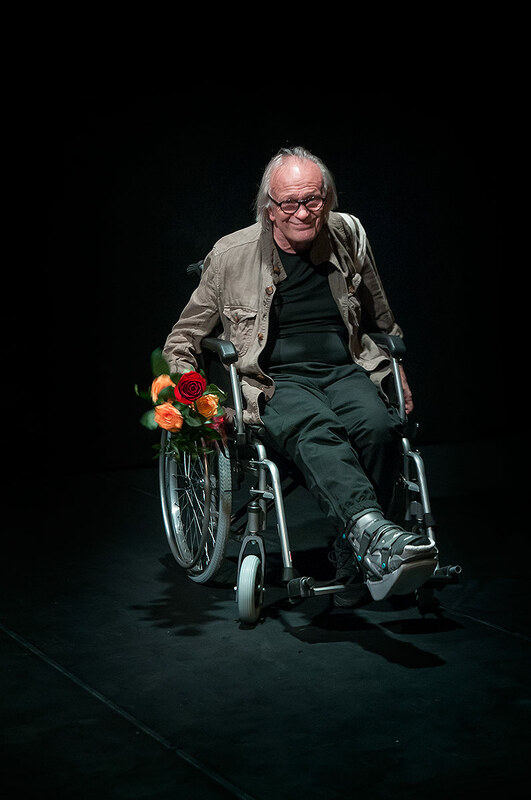 He made his debut at the one-actor theatre with a spectacle of “Wołający” (1971), based on the collage of poems and fragments of Ecclesiastes, and a year later he prepared “Moja bajka” based on texts by Hesse, Tagore, Stachura and Konwicki, so, since the very beginning — as he puts it himself — he has been walking hand in hand with Poetry. 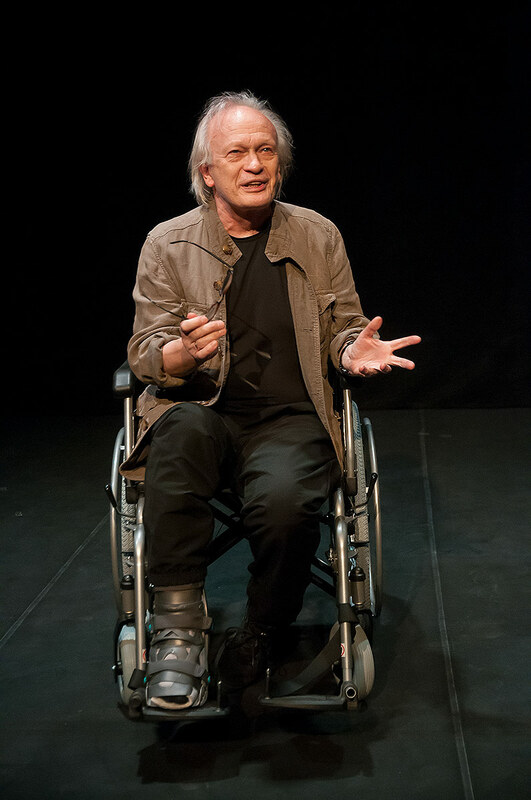 Poems by Tadeusz Różewicz are read by him as complexioned, yet incredibly simple and important enough to write a monodrama about him — thus “Różewiczogranie” (premiere in 2015). Among his many artistic achievements, Wiesław Komasa has also done some directing on some of the most important stages of Poland and Paris. He is recognized for his film and TV series roles as well. 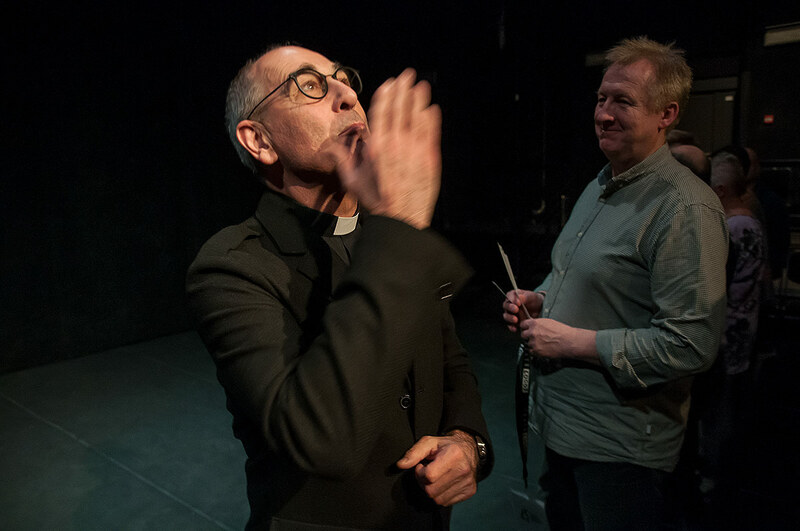 He runs theatre workshops both in Poland and abroad, presents poem concerts and takes part in Verba Sacra concerts in Poznań. 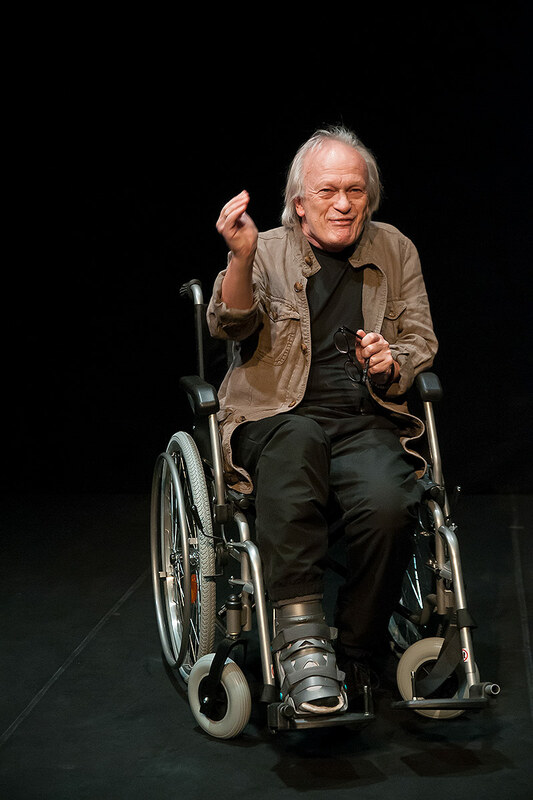 He is the author of a book entitled Mieć jak rzeka swoje źródło, which is a result of the many years of talks with students and his own reflections on how to teach acting. The artist received a Silver Medal for his Art Service, Gloria Artis (2012) and the Knight’s Cross of the Order of Polonia Restituta (2011). In 2018 he received an annual Award from the Minister of Culture and National Heritage in the area of Theatre.